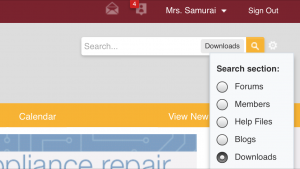 Instead of acquiring a pre-loaded Kindle with technical documents that may or may not be what you need, create your own custom, searchable library on the tablet of your choice following these 4 easy steps! I'm going to show you how to save lots of money and make sure you have what you need when you need it. 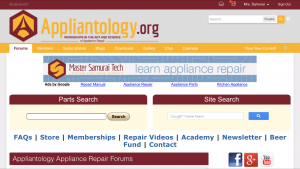 It all starts with Professional Appliantologist membership at our tech support site, Appliantology.org. 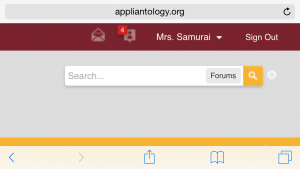 Become a Professional Appliantologist today! 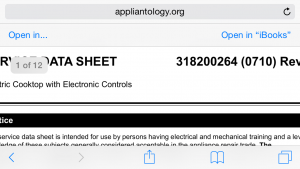 The following four, easy steps will show you how to find and download technical documents at Appliantology.org. NOTE: All of the images below can be clicked for a larger view, opens in a new window. 1. 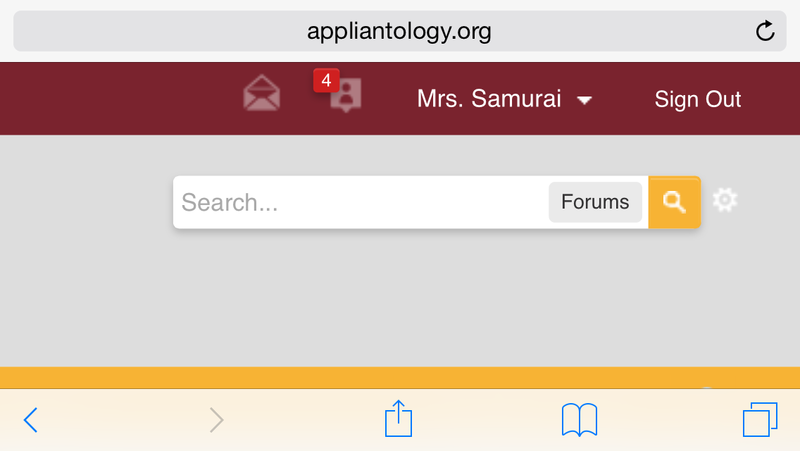 Log into Appliantology.org from your computer or mobile device. 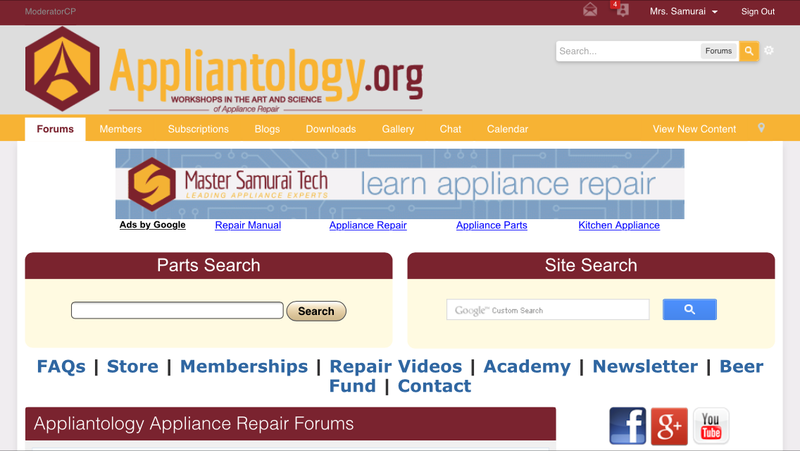 NOTE: Your Appliantology.org login is NOT the same as your login here at MasterSamuraiTech.com. They are two different websites with two different logins. - If you are on a mobile device, you need to be viewing the Full Version as shown above. If you are seeing the mobile version, simply scroll down to the bottom and click "Full Version." 2. 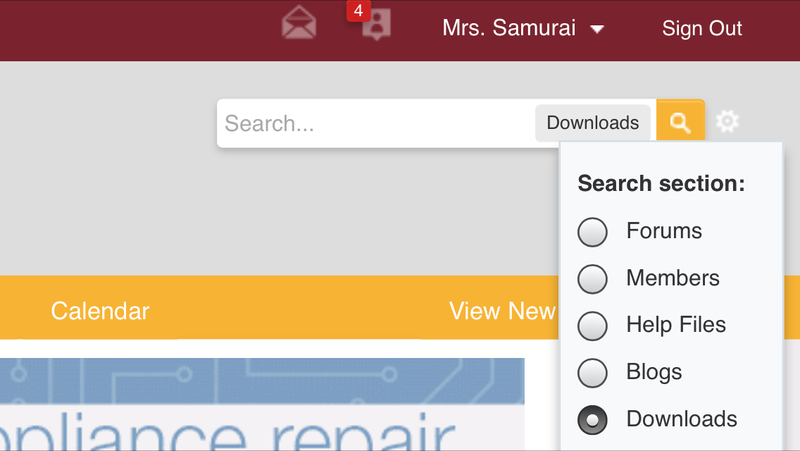 Use the search box in that upper right-hand corner to find the document you need. 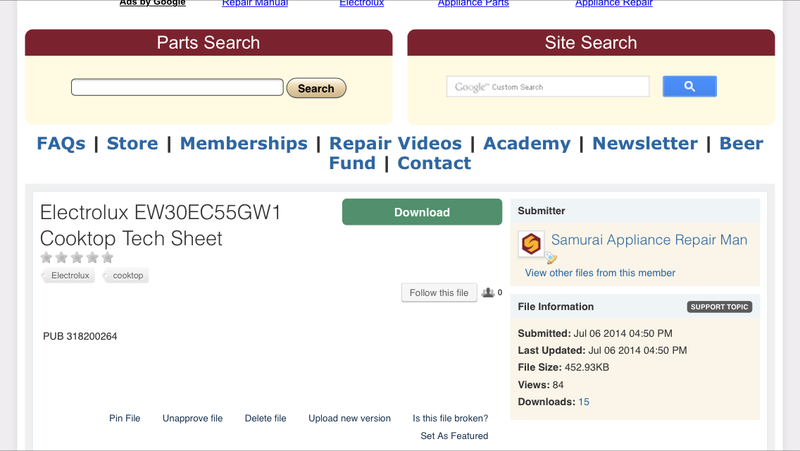 - Click the grey box to select the Downloads section. 3. Download the document that you want. - Look in the search results for the doc you need. - Click the document title, then click the Download button. It will open up the file and you will see the document. 4. Save the document and/or send it to your device. - If you are at your computer, then you can save the document there, but then also share it with your tablet using an application. Popular app choices among techs are GoodReader, Evernote, or, if you have a Kindle Fire, Send to Kindle. 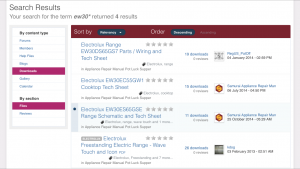 What if the search results don't include the manual or tech sheet you are looking for? Simple! 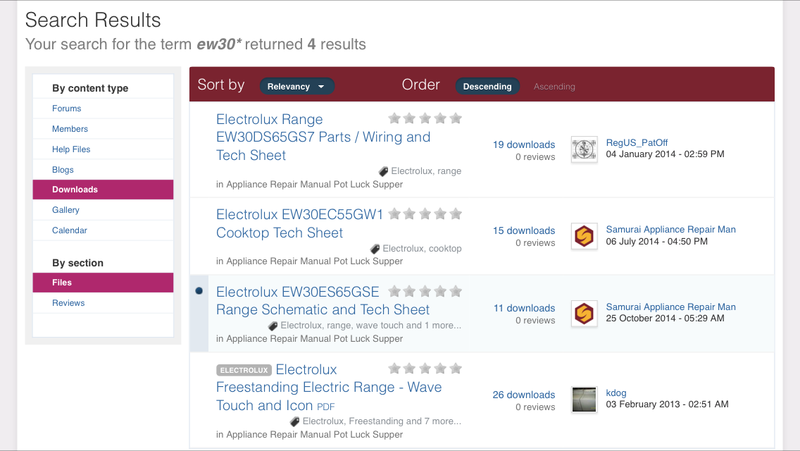 Go to the Appliance Service Manual Requests Forum at Appliantology and state your need, and your Brethren in the Craft will assist you by locating and uploading the manual you need to the Downloads section. Please follow the posting guidelines carefully to expedite your request. Would you like to see a video that goes into more detail about how to do all of this? No problem - check out this Blog Post. 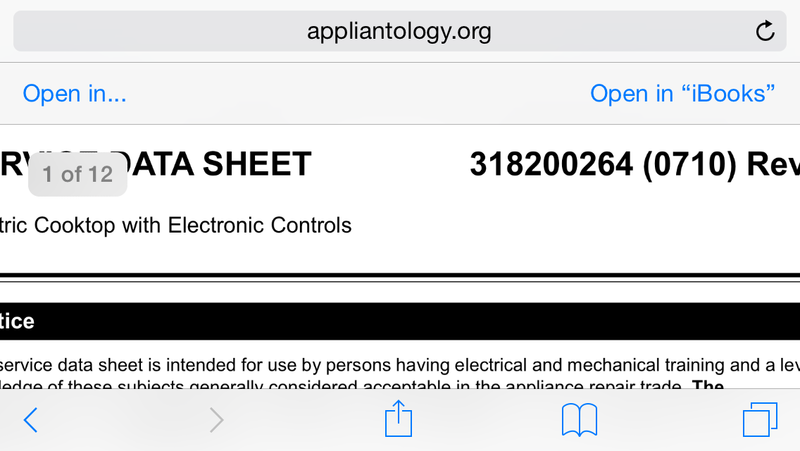 Dropbox is also an exceptional app for storing manuals, bulletins and all those other goodies. Absolutely! I use Dropbox along with Evernote for storing all my important stuff. The other benefit of using these services is that they are crashproof. Hard drive crash? No worries! Just get a new drive, reinstall Dropbox and Evernote, sync up and you’re good to go!